When Pearland needs a plumber they call on Pearland Plumbers, Texas Master Plumber. Texas Master Plumber is a qualified licensed Pearland plumber located in the heart of Pearland that specializes in Residential plumbing and Commercial plumbing service and repair. We are located on Broadway St. near the local Chamber of Commerce. We will cater to your every need and go above and beyond to earn your business. We carry only the highest quality plumbing supplies and install only the best from leading manufacturers like: Bradford White, Rheem, American Standard, Price Pfister, Moen, Kohler, and Delta. It is no wonder that when you are looking for Pearland plumbers, we are at the top of the list! We understand that we have to earn your business and we don’t mind. That’s why we offer free estimates with no obligation and no service charge. We will schedule an appointment window that works for you and diagnose the plumbing problem so we can give you options to repair and/or replace. If you choose to have us perform the plumbing repairs, we will start of those repairs immediately. If we don’t fix the problem, we won’t charge you. 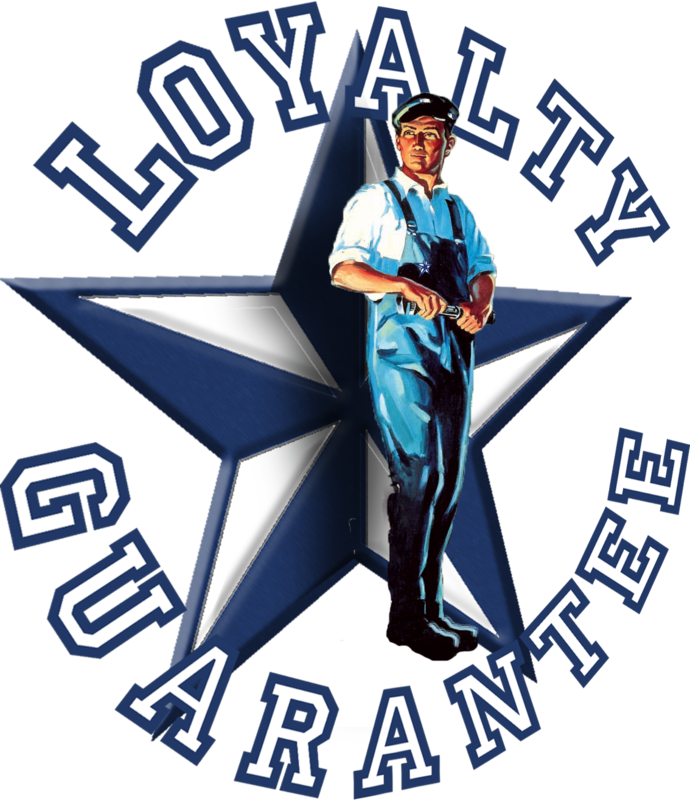 We are honest and smart working Pearland plumbers that take pride in our plumbing services. We want to help you in your time of need and we promise to make these repairs as simple and painless as possible. Thank you for considering Texas Master Plumber. Call us today and schedule your free estimate.